Servicing the Greater Brisbane Area. Weiss Electrical is your friendly, reliable, affordable Brisbane electrician. We have been servicing residential, commercial and industrial customers for over 25 years. Weiss Electrical provides a 9 star quality gurantee - you know up front what stands we provide. You'll get experience and knowledge that over 25 years in the industry gives. 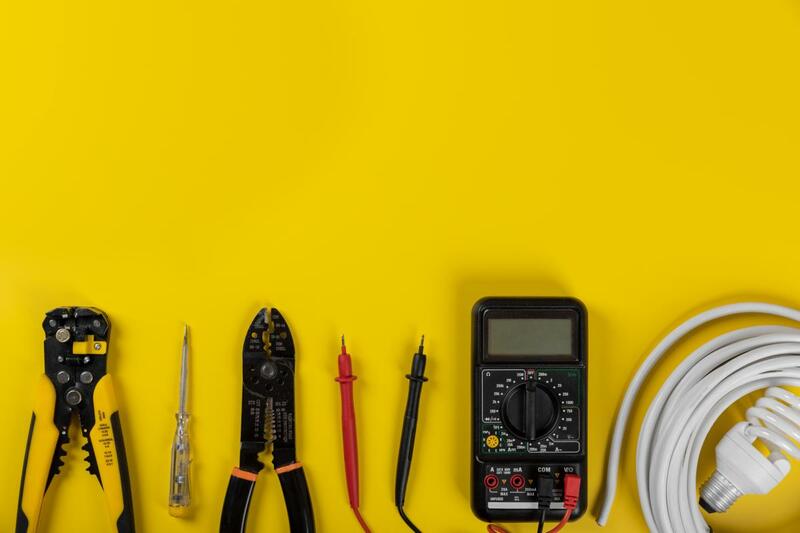 Few people are familiar with a pre-purchase electrical inspection when buying a new home or unit. It is common to get a pre-purchase building and pest inspection and also regular annual termite inspections with a termite barrier system. 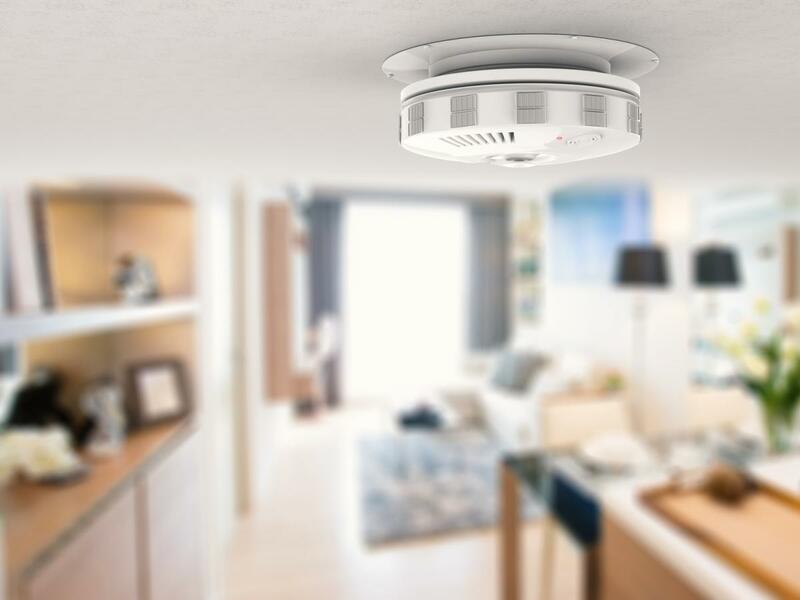 A Hard-wired smoke alarm connects to your electrical system and therefore always has a power source. The installation of hardwired 240V smoke alarms must be performed by a licenced electrician. Ralph Weiss started Weiss Electrical from Annerley in 1992, and has developed a company that takes pride in all work performed.